A perfect addition to your collection of bath essentials, this stool has been designed to perfection. It features a trendy colour contrast that is the main attraction. 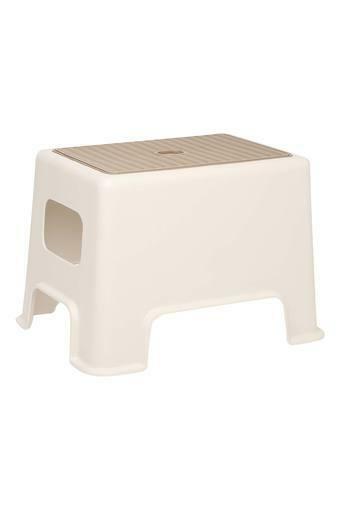 In addition, it has been made of a fine quality material that makes it sturdy. 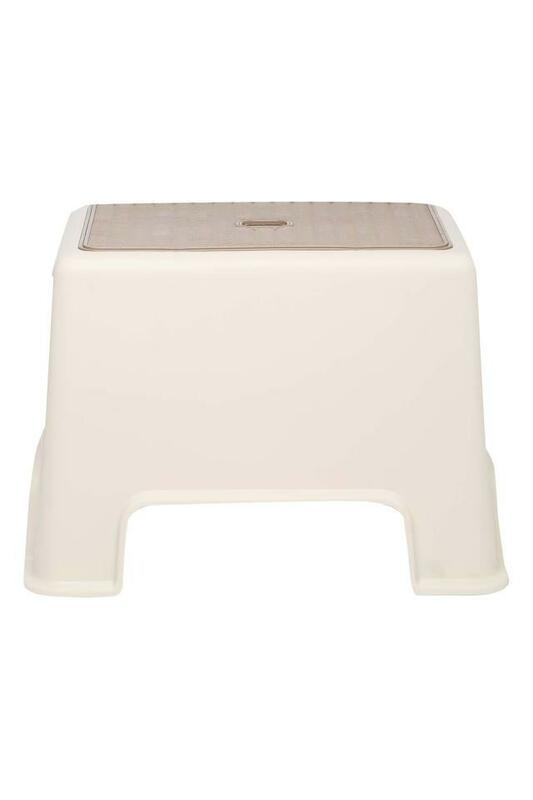 This bath stool from Ivy will be a perfect addition to a modern bathroom.